The 08 Series is a four-door commuter-type electric multiple unit developed by the Tokyo Rapid Transit Authority (Currently Tokyo Metro) to supplement the 8000 Series trains on the Hanzomon Line. In 2003, the Hanzomon Line was connected with the Tobu Isezaki Line and more trains were needed. 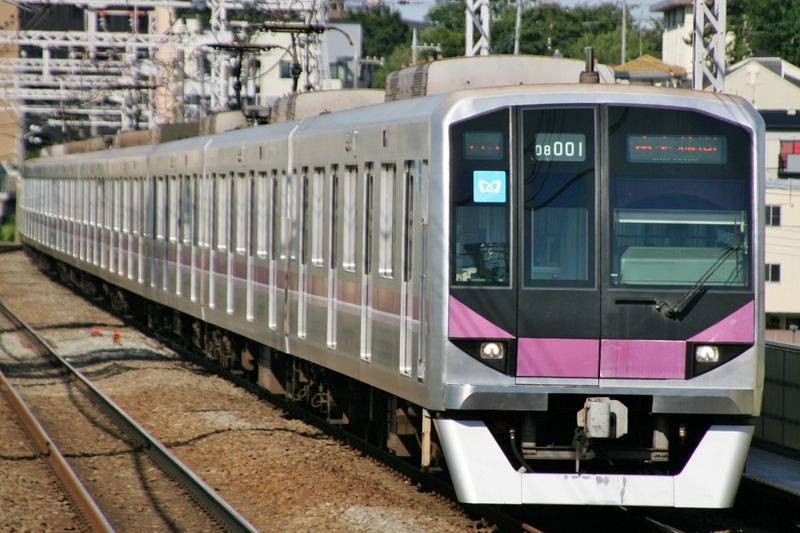 The 08 Series was the TRTA's answer to this problem and began operating on the Hanzomon Line just before direct service with the Isezaki Line began. 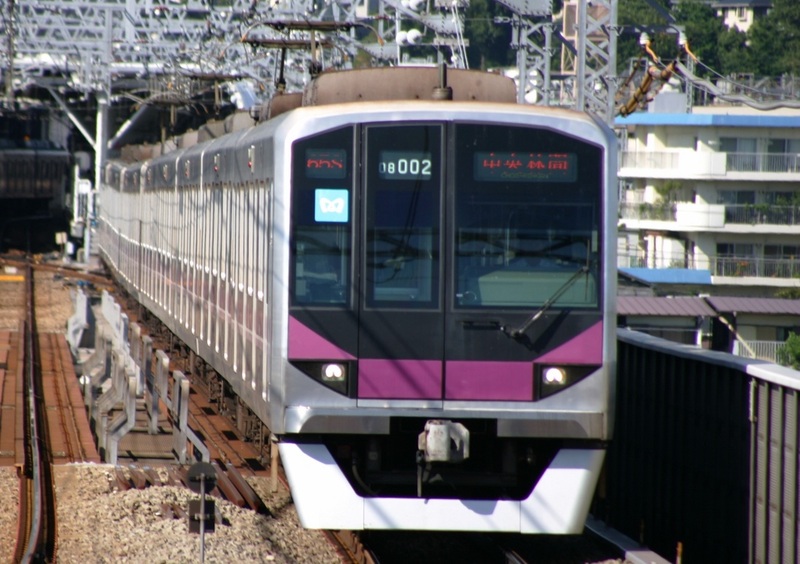 The 08 Series was designed with many new safety features incorporated due to the derailment of a Hibiya Line train in 2000. Some of these features include increased structural integretiy and new bogies to prevent it from derailing. These trains are not considered to be a replacement for the 8000 Series trains on the Hanzomon Line. The 8000 Series continues to be the work horse of the fleet with the 08 Series helping to fill in the gaps.